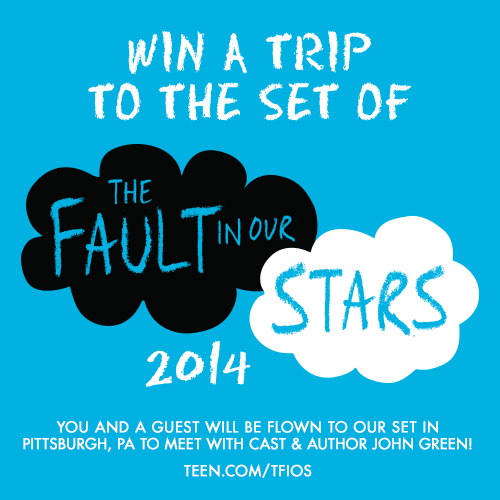 Do you wanted to visit the of The Fault in Our Stars movie in Pittsburgh? This is your chance to win a set visit from Teen.com. For more information, visit Teen at http://www.teen.com/tfios. Still on? If yes, how could I join? Thank you. sorry but the contest had ended already.